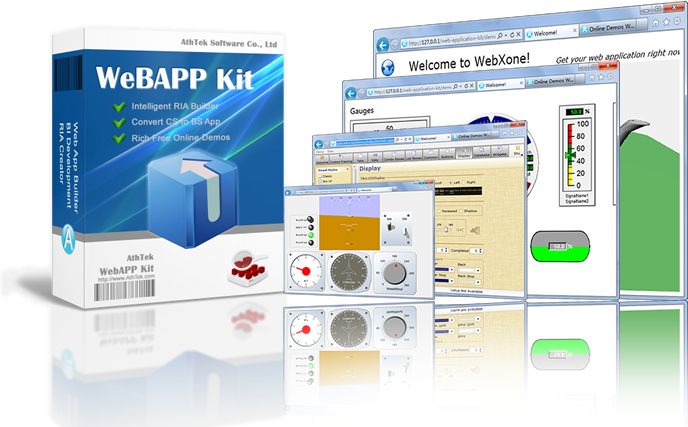 BitNami WAPPStack Native Installer is an easy-to-install environment to develop and deploy PHP applications. 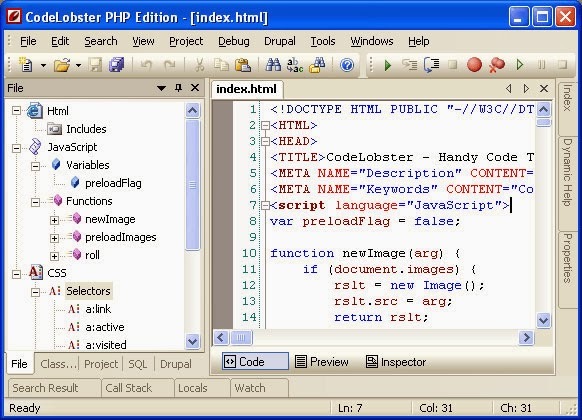 PrestaShop is an open-source e-commerce solution. 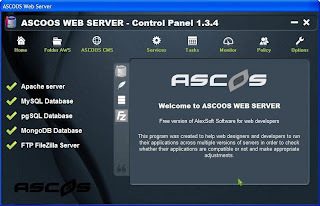 It supports payment gateways such as Google checkout, PayPal, Payments Pro and Authorize.net via APIs. JavaMin enables server administrators to monitor and manage regular server tasks with a web-based interface. 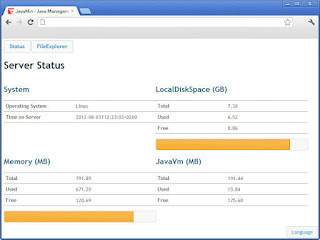 JavaMin is still in a very early stage and more features will be added gradually. 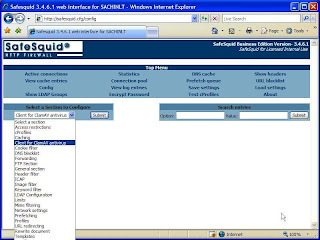 SafeSquid is a Free Content Filter Web Proxy Server. 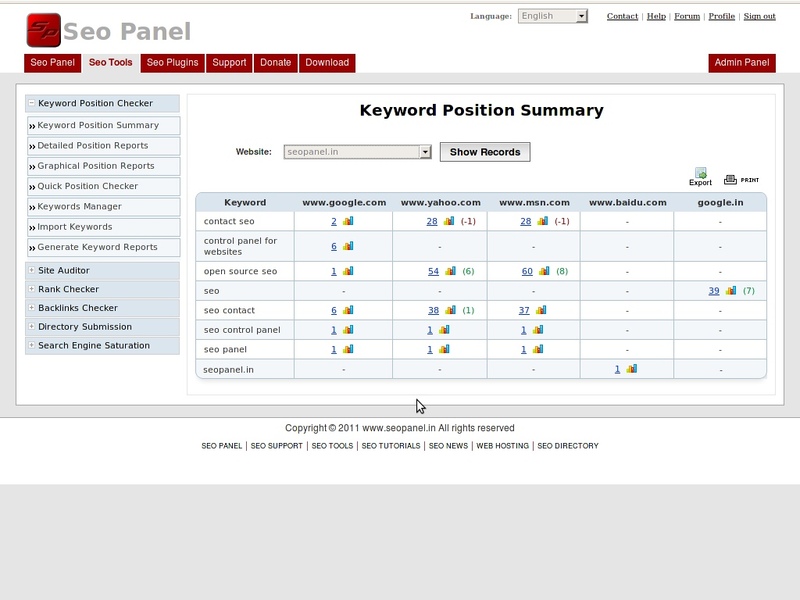 SafeSquid Content Filter Web Proxy has a BROWSER BASED INTERFACE. 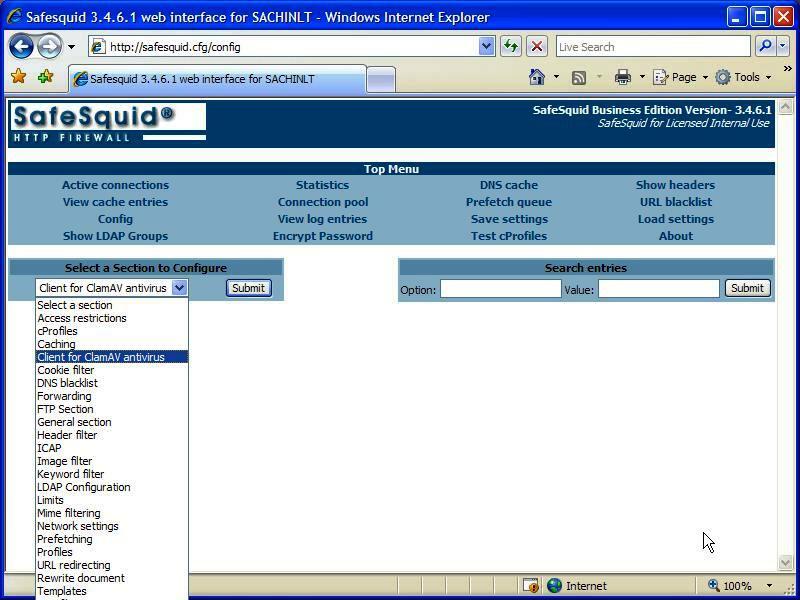 SafeSquid Content Filter Web Proxy Servers multi-threaded architecture, delivers industry's FASTEST THROUGHPUT, even while providing extreme content analysis and security. 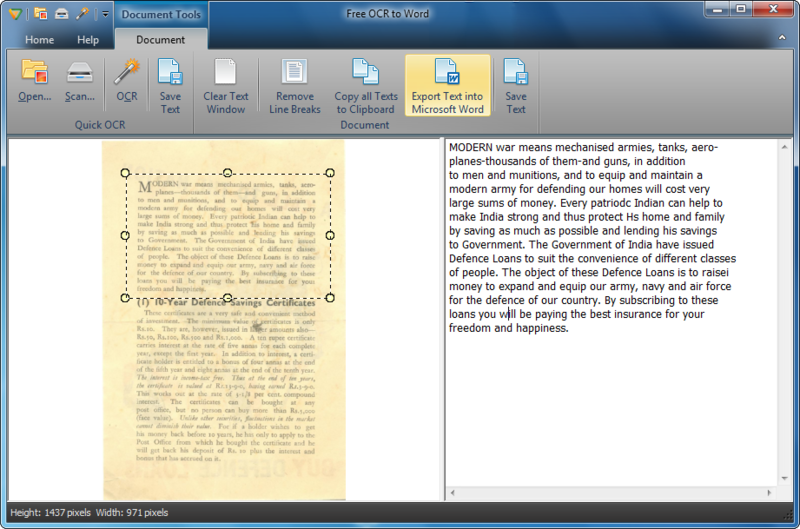 Free OCR to Word is a text recognition solution that performs all your tedious retyping work in no time. 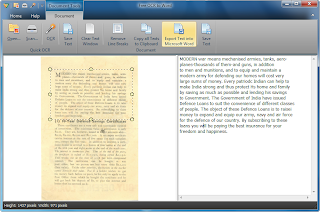 It converts any image or scanned document to editable Word document without modifying the original logical structure and schema. 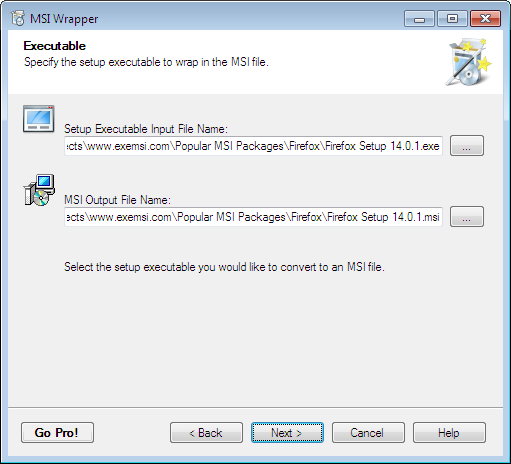 Convert EXE to MSI. 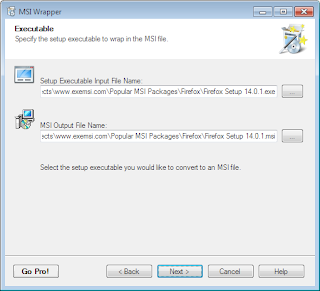 Wrap exe installer in MSI package. AthTek WebAPP Kit is the best web development tool for Delphi users. 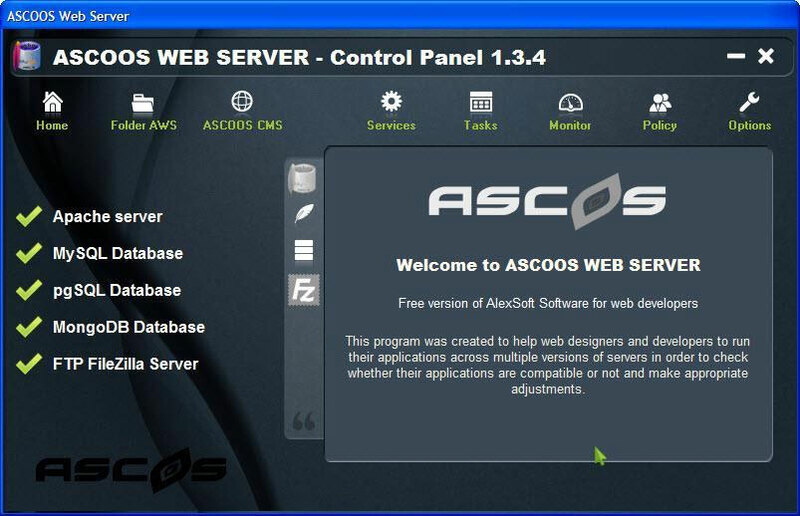 The AWS is a special version of web server for all Web Developers and Web Designers and is based on Apache, Perl, multiple versions of PHP and MySQL, PostgreSQL, Filezilla, phMyAdmin, phpPgAdmin, eXtplorer, etc. 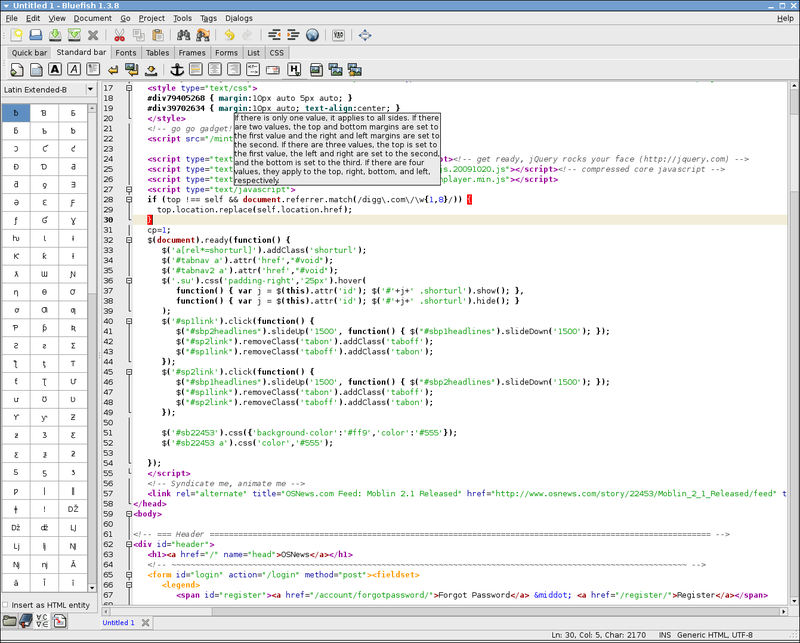 XQual Studio (XStudio) is a FREE 100% graphical test management application that handles the complete life-cycle of your QA/testing projects from A to Z: users, requirements, specifications, SUTs, tests, testplans, test reports, test campaigns and linkages to defects. 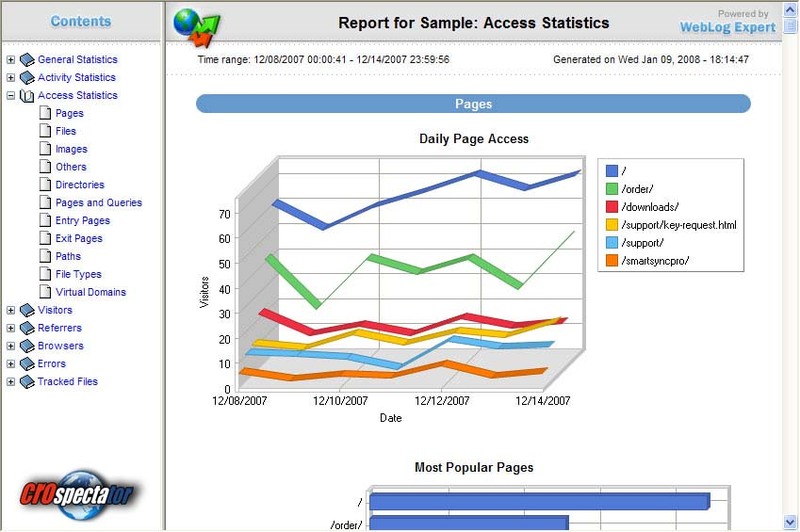 WebLog Expert Lite is a powerful web server log analyzer. 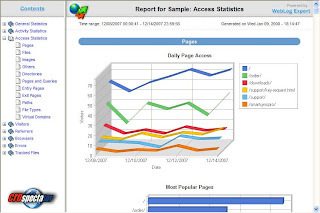 It will give you statistics about your site visitors: information on activity, accessed files, referrers, search engines and phrases, browsers, operating systems, errors, and more. 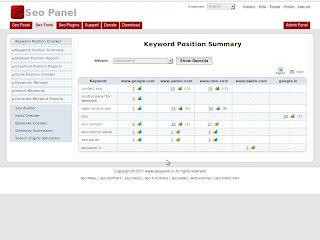 The program generates easy-to-read HTML reports with tables and charts.